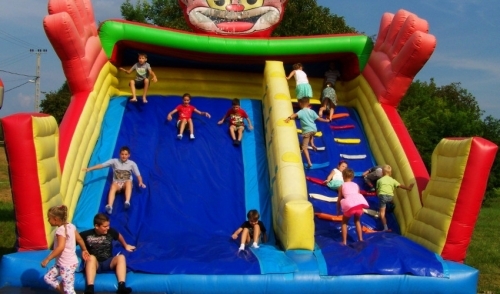 Share "Why Inflatables Are Perfect For Your Summer Event"
Summer parties and events are great ways to connect with friends and loved ones. What could be better than sunshine, good food, wholesome fun, and people you enjoy being around? It’s hard to argue against a good party because there’s usually a little something for everyone. While some people may be focused on the pool activities, others are more interested in the beer and barbecue. No matter your preference, nothing makes a summer event more exciting than having inflatables for adults and children to enjoy. If you haven’t heard already renting inflatables for events is big business. 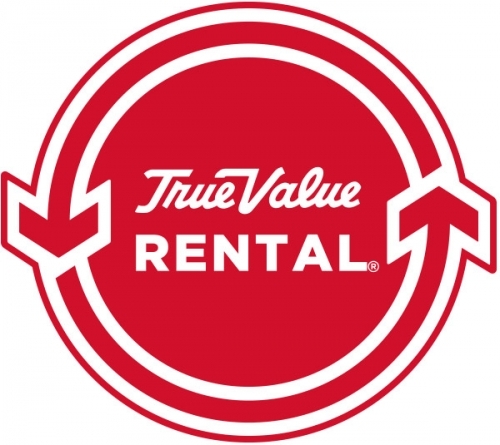 From set up to breakdown, many rental dealers and vendors offer affordable pricing and a host of inflatables to choose from that are suitable for all ages. Why are inflatables so perfect? First, they fit the one size fits all model. What I mean is that there is no age limit on bounce houses or inflatables. Sure, there are some out there that may be toddler specific, but it doesn’t mean you have to limit yourself to one bounce house. Get more than one! One for the kids and one for the adults or a big one that everyone can enjoy. If you have the room, don’t hesitate to pick out something that will grab the attention of the whole neighborhood like an obstacle course inflatable. Don’t settle and rent an inflatable that will give your guests ample opportunity to let loose. This brings me to my second point: inflatables are perfect because they come in all shapes, sizes, and themes. The days of a boring bounce castle are over. Every rental dealer will have a plethora of different inflatables to choose from for your summer event. It doesn’t matter if you have a small backyard or not. Pick something that goes with the theme of your event and the guests attending. If you’re having a pool party, try renting an inflatable with water features for your guests to slip’n’slide their way to a good time. Inflatables can also be used to incorporate existing games like races, soccer, and even water balloon wars. Not only are they suitable for jumping their great for all kinds of play from hide and seek to free fall stunt jumps that give you an instant adrenaline rush. Games like corn hole and sack races are fun, but none can add the extra bit of magic that renting an inflatable can bring. As you attempt to secure the perfect inflatable for your event from a local vendor or rental dealer, make sure to ask plenty of questions. Search for competitive rates, verify insurance policies, request special attachments, and inquire about setup/breakdown handling. Pick the option that gives you the most bang for your buck while still hitting your goal of hosting an awesome party. Rentals go fast in the summer. Don’t hesitate, pick up the phone, and make a reservation for your next inflatable today.